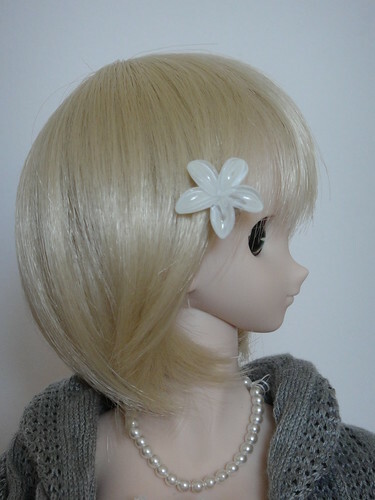 I got a request to post some pics of the newly released HDD-06 head sculpt for Dollfie Dream so here we go. 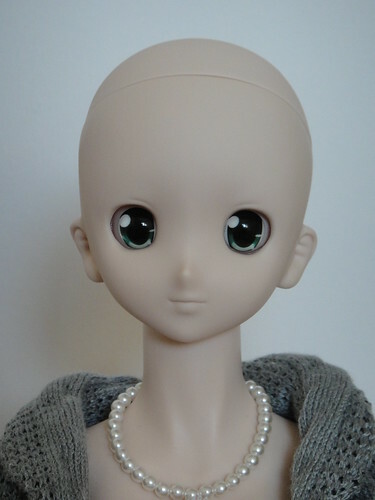 I put in the eyes quickly so they are little off center, but these are 22mm eyes and I think you could use 24mm and they would still look good. 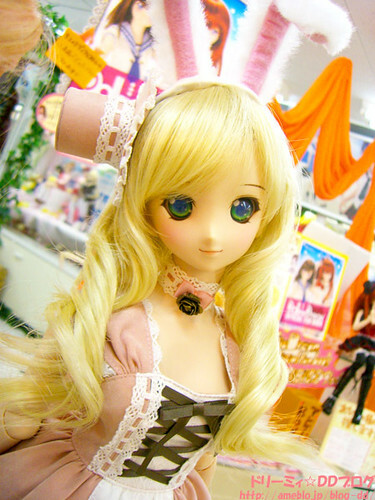 I saw this lovely painted version of the 06 head on display at the Akihabara showroom. 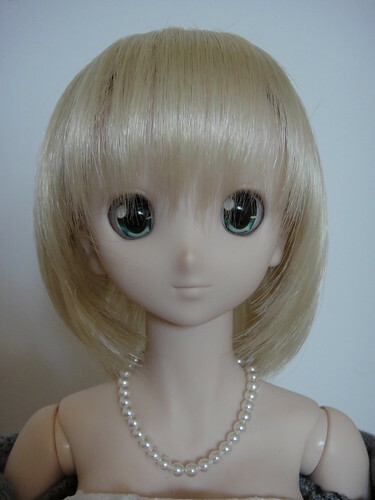 She’s wearing the variant eyes that will be included with Saber Extra. 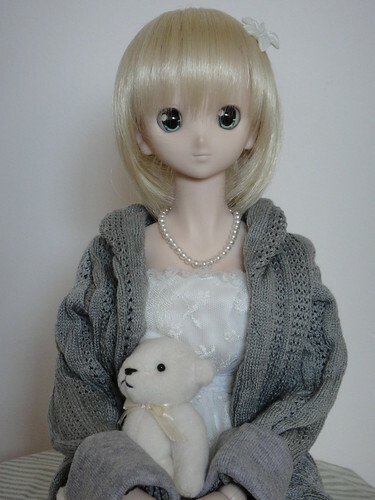 This entry was posted in Dollfie Dream and tagged Dollfie Dream, HDD-06, Volks by archangeli. Bookmark the permalink. 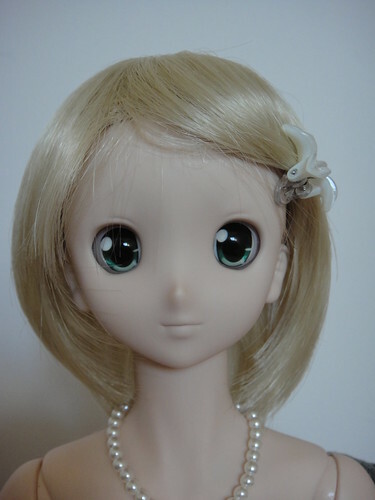 I’m not sure what style of 24mm eyes I have sitting around, but I’ll have a rummage & take a photo for you if I can!